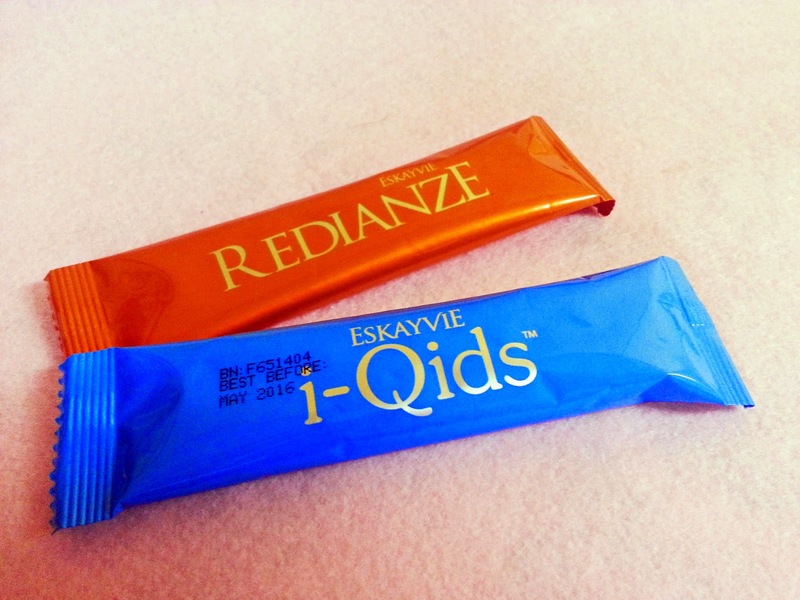 If you've read my blog post on the Eskayvie Bloggers Event I attended last month HERE, I did mentioned that my reviews on both complimentary box of Eskayvie Redianze and Eskayvie I-Qids will be up once I finished my box. So here I am to give my full thought on both products. 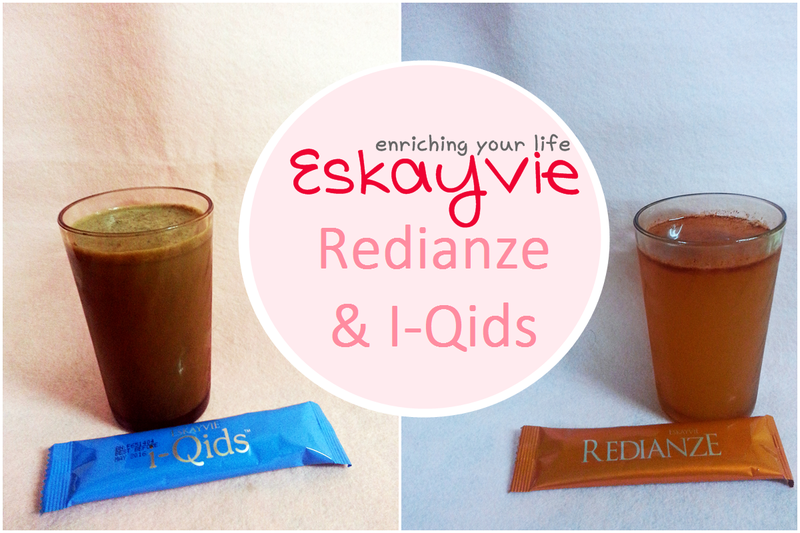 Eskayvie Redianze is a nutritional food supplement that combines both skin beautifying and health rejuvenating ingredients that offers advanced cellular nutrition that supplements the body with collagen builders, free radical quenchers, internal photo-protectors and bio-hydrators. Empty one sachet into a glass filled with approximately 200ml of water (cold/room temperature). Preferably taken 1 hour before or after meal. 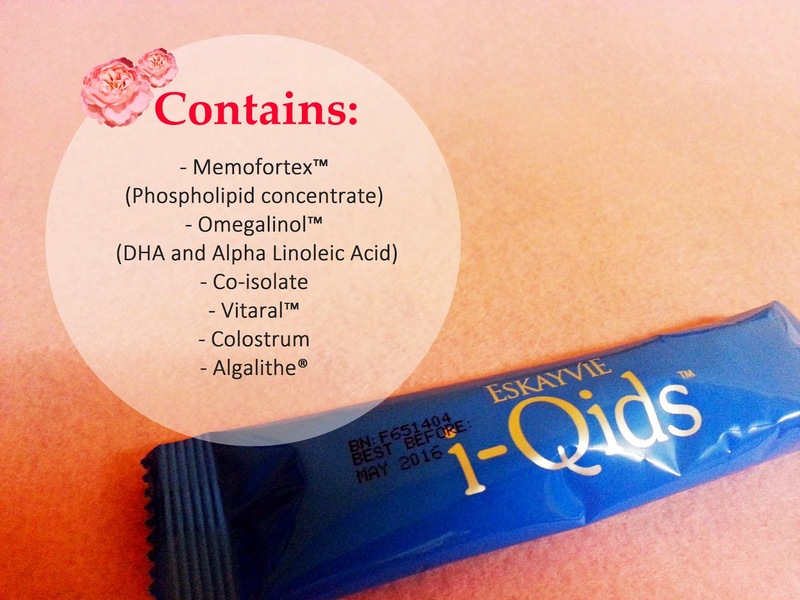 Eskayvie I-Qids is a specially formulated health drink to promotes healthy growth, body, brain and immune function. Empty sachet into a glass filled with approximately 150ml of water (cold/room temperature). 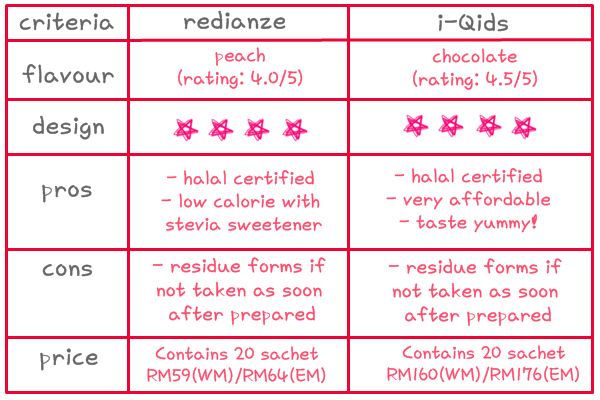 I've been taking all 20 sachet of both products since I received them and I got to say, although it's not drastic there are a few changes that I noticed. 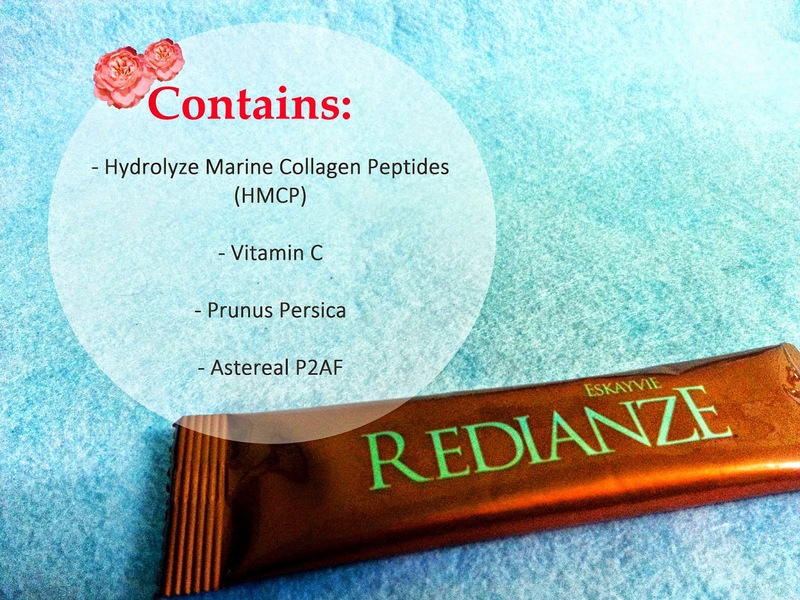 For Eskayvie Redianze, the first thing I noticed after finishing probably the first ten sachet is that the fine lines under my eyes actually got less visible. But the most obvious change is that my level of concentration at work does increase tremendously. I don't feel too tired nor lose concentration too much. These days I've been wondering how did the time flies as I do my work! But that's just what I noticed from this trial. 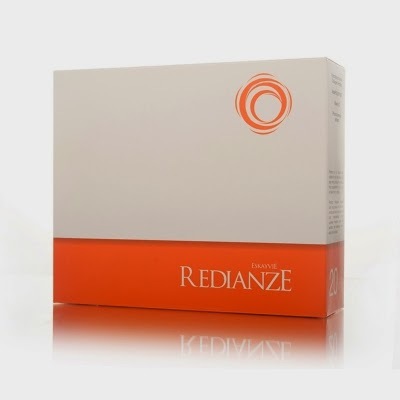 For your information, to give optimum result this product need to be taken for about 3 months. The peach taste is very light, and I love that it uses stevia sweetener instead. Overall this product for me worth trying since I can see some visible (although small) changes in just a bit more than a week. I love the taste! It's not too sweet, and the chocolate taste rich. 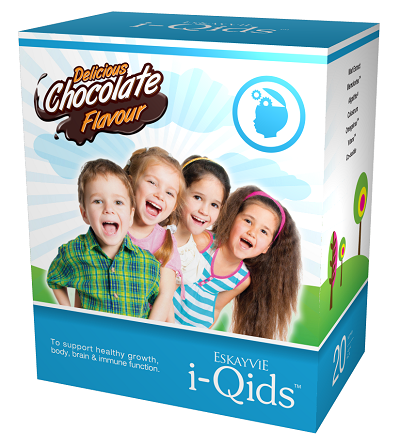 For your information, I-Qids not just only suitable for children but also adult. I find myself able to get a good night sleep these days. Usually its hard for me to fall asleep but nowadays it does gets better.